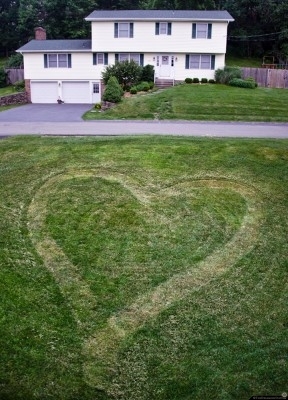 Cutting the grass is only a chore if you decide to make it one. Don’t do that. Instead just add a little creativity to your method: Go in circles / Cut out designs… Neighbors might think you’re weird, but it’s worth it in the end. 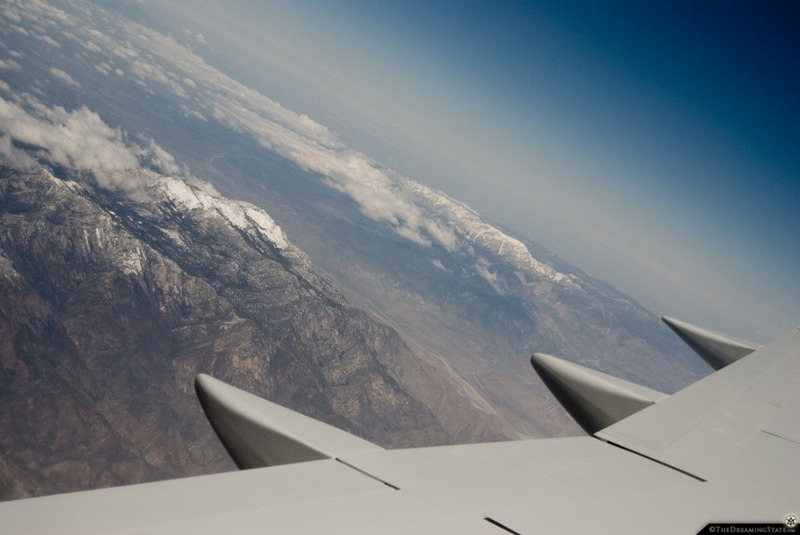 Flying over the mountains of California. This is the first photograph of my summer self portrait project. I want the portraits to show a little something about me, my personality, my interests. I love music. I have a collection of vinyl records ranging from Bob Dylan to Charlie Parker, Phish to Shpongle, and Django Reinhardt to Simon and Garfunkel. 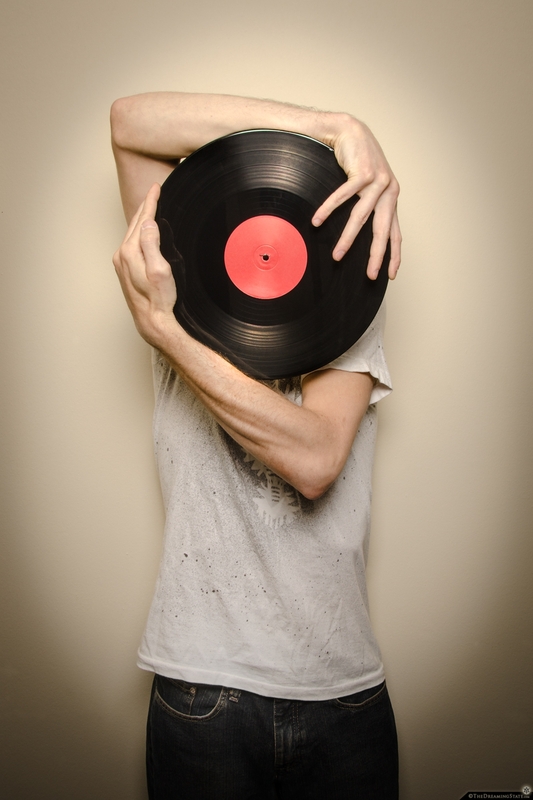 There’s something about the physicality of vinyl that I enjoy.